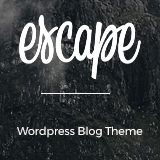 Jessy is a amazing new WordPress theme with a clean and versatile design. 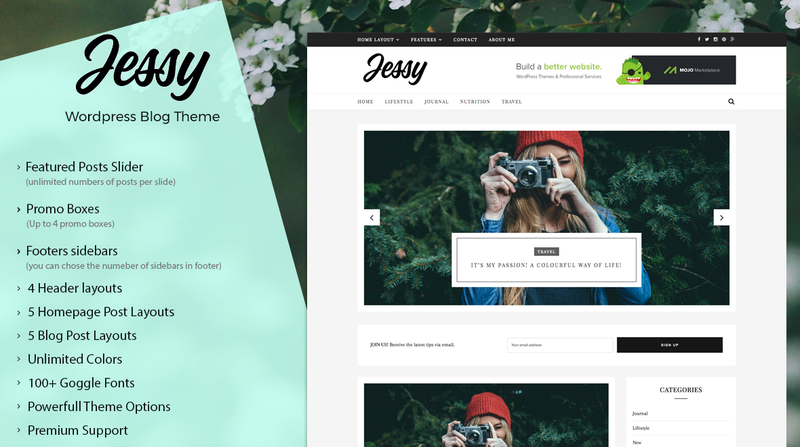 Jessy features a beautiful 4 header style, lots of google fonts, custom details, several flexible homepage layouts widget areas, customizable colors, responsive design, and so much more. 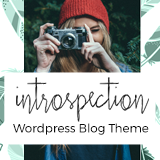 Jessy is perfect for any type of blog from fashion to music or nutrition being fully customizable. 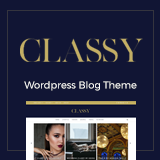 Jessy is perfect for any type of blog from fashion to music or nutrition being fully customizable.